Wroclaw Kustom Konwent in Poland- two days with custom made vehicles. Hi, my name is Atte. I come from Finland and I’m the formula 3 driver. Since I’ve received my birthday present in the shape of motorcycle I’m the happiest man in the world. My parents couldn’t give me a better gift indeed. Thanks to it I’ve started my adventure with motorcycling. It is my biggest passion and I would like to do it till the end of my life. At least, as long, as I can. I know people in their 60’s who are even not thinking about ending with this sport. I’m going to be one of them for sure! However, travels are equally important in my live. The best thing is that I can easily connect this two terrific things.This blog is a place where I share my crazy experiences from the best travels in my life. For me, it’s kind of memoir of the best moments that I’v experienced. In addition, I also hope that it could give an inspiration to people who are willing to travel as well. 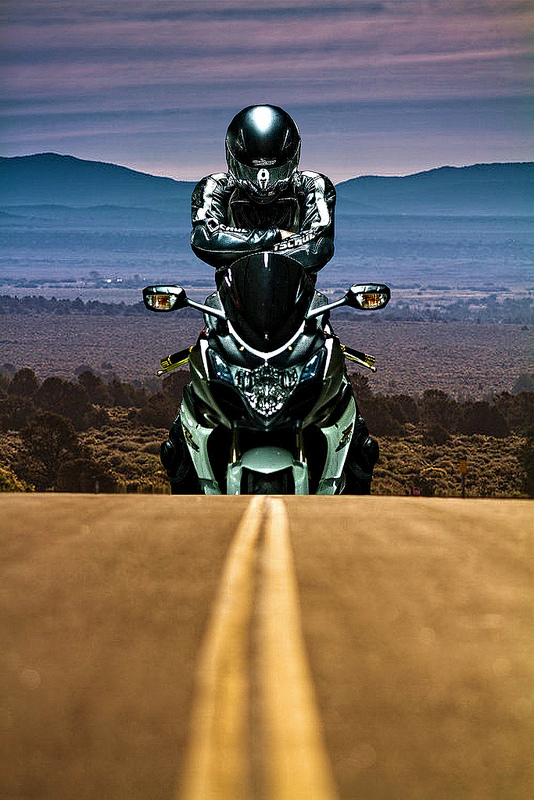 I have started to explore the world through my passion – motorcycling. As it turned out, it’s present around the world. What’s more, there are plenty of people who are moto-freaks like me and I can share the experience and interests with them. I’ve already created an international group of friends for whom motorcycling is important as well. Thanks to my travels I had a chance to visit Japan and its amazing capital Tokyo. After that I had a chance to go to New York city and take part in Motorcycle Film Festival. I also explored Central Europe and finally see the Auschwitz concentration camp. I can safely say that without my motor I feel as without hands. Also, without travels I feel as without air.